I spent many years avoiding learning to drive, until a friend of mine mentioned she knew an Instructor at LDC called Martin. 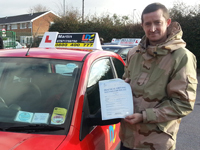 I gave him a call and before I knew it I was getting on with Lessons and Theory Test. I had a renewed enthusiasm learning to drive and found Martin very understanding. Less than three months after contacting Martin I have a full Licence, I still can’t quite believe that I left it so long to learn. I would highly recommend Martin to anyone wanting to learn to drive. Thank You so much mate. 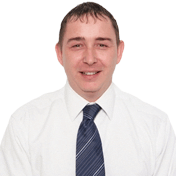 I'm a driving instructor in Barnsley, Pontefract and surrounding areas..